Rep your school! 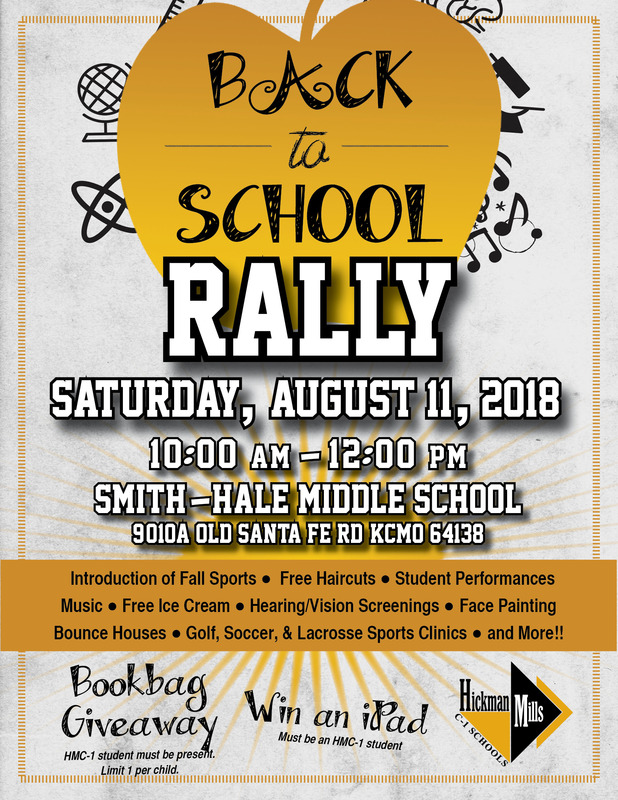 Don’t miss our famous Back to School Rally! Cheer on our fall sports teams and get excited for the new school year. DJ Joe “The Mad Scientist” will be playing the soundtrack, getting the crowd moving. Get a haircut, grab a bookbag, and get ready! 2 iPads will be given away!